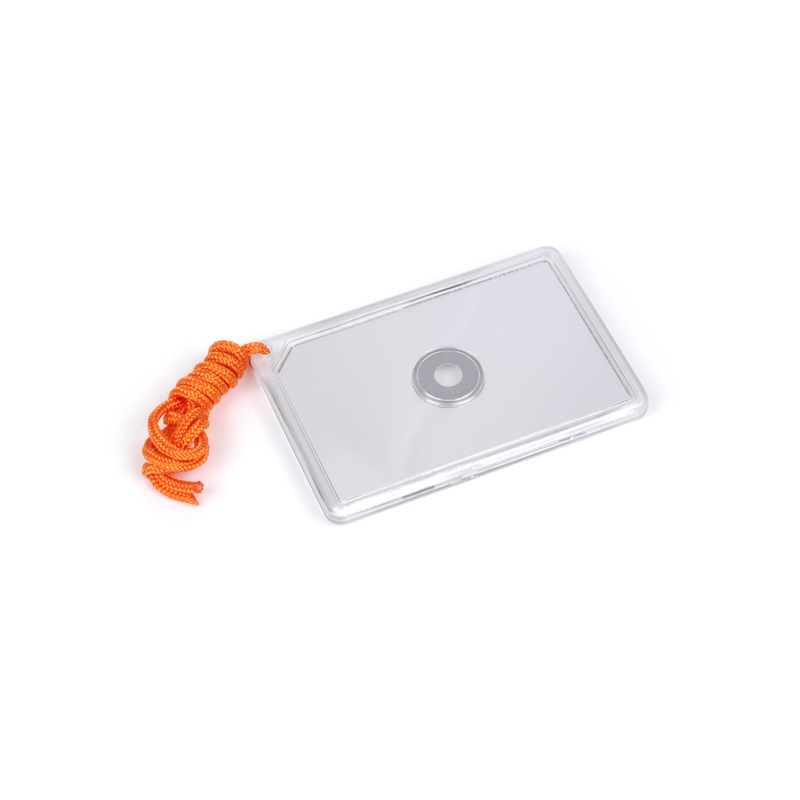 The NDuR Emergency Signal Mirror is made of robust high impact plastic. Easy to use with one hand. Suns reflection can be seen for many miles. Floats if accidentally dropped in water. Measures 2” x 3”. Ideal for Survival Kits.